We offer all types of standard steel gaskets. Style R (oval and octagonal), Style RX, BX, SR, SRX and SBX supplied in accordance with relevant standards are available in a wide range of materials. Certain applications call for the use of a specialized ring joint. We offer a wide range of specialized configurations. Our range of metallic seals include the Kammprofil gaskets, either plain or coated, manufactured in accordance to your request. A variety of soft cut seals can be manufactured to customer requirements, in a comprehensive range of materials. 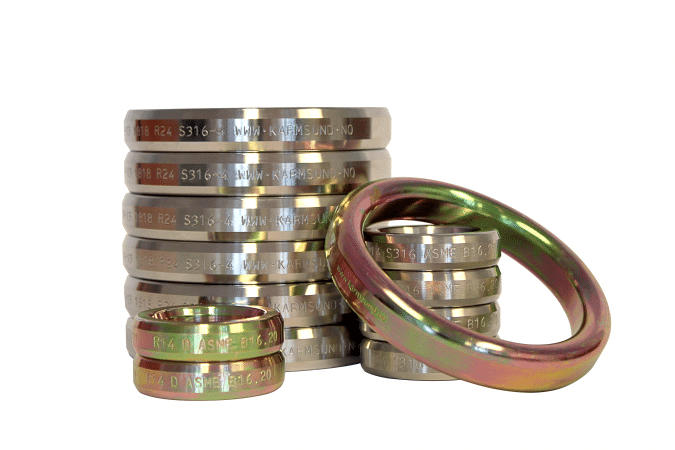 A variety of metallic seals can be manufactured to customer requirements, in a comprehensive range of materials.